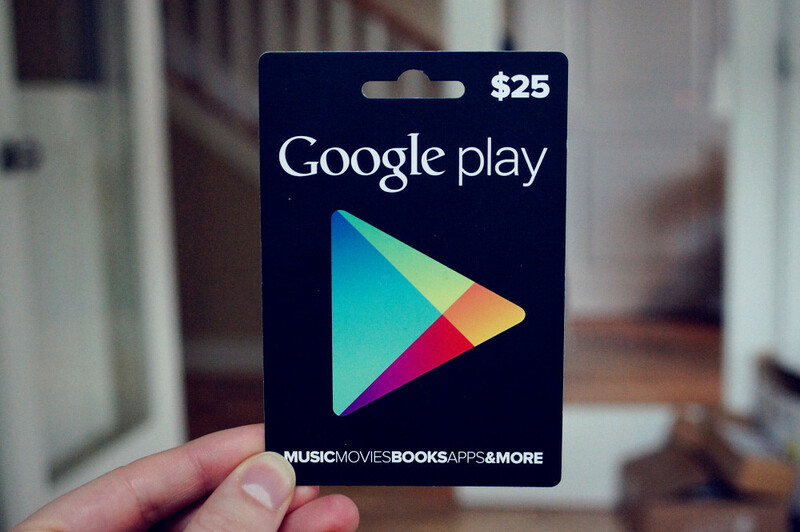 International readers in Belgium, Denmark, Finland, Norway, and Sweden, you can now purchase Google Play gift cards. These five new supported countries bring Google’s total to 22. Google hasn’t yet released their store locator portals for any of these new countries, but have flagged them as “coming soon.” Feel free to check the walls of gift cards at your favorite local retailers, assuming you have those overseas. Wait, do you have the massive gift card walls like we do in the US? You should, they are brilliant for last minute gift ideas.